Cinco de Mayo is often referred to as Mexican Independence Day but don’t be fooled. Mexico's Independence Day is actually in September! Cinco de Mayo commemorates the Mexican army's victory over France at the Battle of Puebla on May 5, 1862. 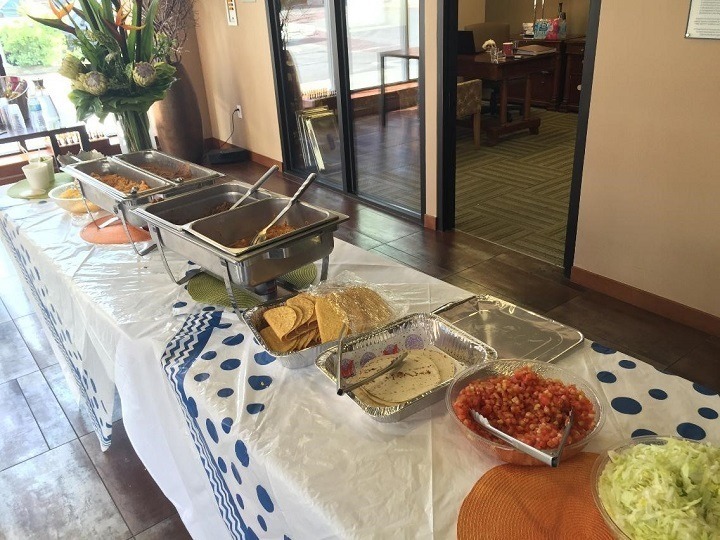 At The 101 we took part in the festivities by throwing a Cinco de Mayo fiesta!! 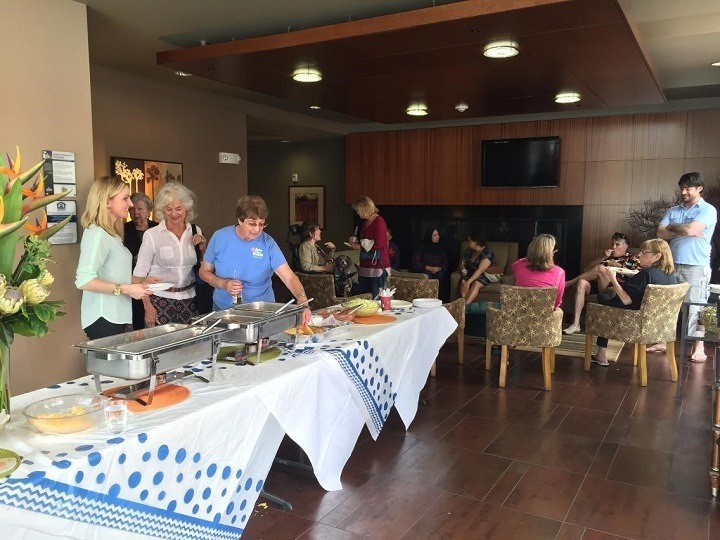 A catered taco bar stretched across the entire lobby and a bucket full of coronas was waiting for residents at the end. There was lots of eating and lots of laughter all while traditional Mexican music played in the background. A fitting celebration!